Place white sugar, brown sugar, butter, milk, and carob powder in a large pan over medium-high heat; bring to a boil. Boil for 2 minutes, stirring occasionally. Remove the pan from the heat, and stir in macadamia nut butter until dissolved. Stir in oatmeal until well incorporated. Drop onto a waxed paper lined cookie sheet, and place in the refrigerator to cool. 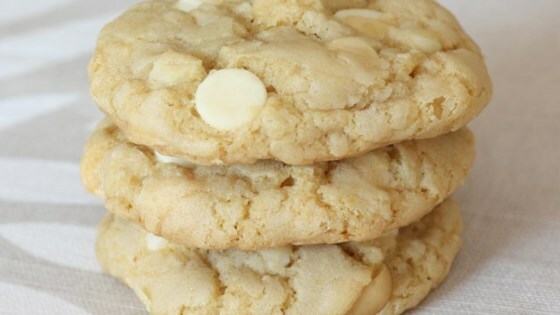 My poor husband is allergic to chocolate and milk, and this cookie fixed all his chocolate cravings! They are absolutly wonderful (used peanut butter, not mac-nut)and so easy! these cookies took my breathe away, i have never tasted these kind of cookies but i tell you what get into it wth the spouse they are great apology cookies!!! These.Were.AMAZING!!!!!! Thank you sooo much!! !